Clan History - A clan that has long been known for meddling in things that should not be meddled with, the users of the Chishio Clan were all once gathered under the banner of a believed God. However, previous wars and hardships have caused the clan to be mostly wiped out. There are still some in various places, but it is very rare to find a whole family in any of the villages. Description – By training his heart under extreme conditions the user is able to make his heart beat and pump out blood at a faster rate. By doing this he can utilize this for blood jutsus, by being wounded a large amount of blood will be released from his body instead or a regular cut. Can only have enough blood drain for one blood jutsu per post though. The user weakens faster at this rate due to losing more blood. Normally for a last case scenario. Description – A technique similar to Kirigakure no Jutsu, however the mist that blankets the area is crimson, and is in fact made of blood droplets, rather than water. This can prove to be incredibly unnerving to those faint of heart. Description – The user is capable of hardening their blood into a thick and strong material. 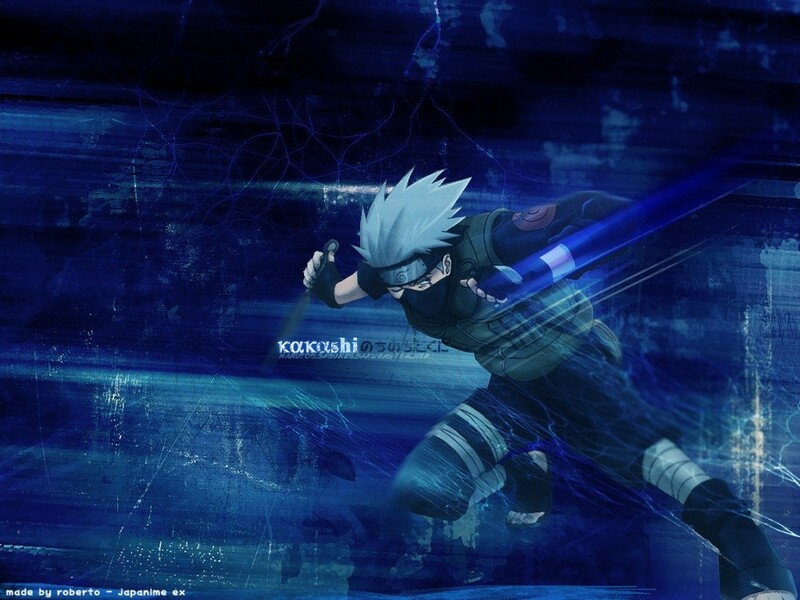 With this move he may launch blood off of a wound quickly and make them form into kunai, shuriken, or senbon. Description – The user will make a long cut along his arm which will cause blood to flow out of it. After making some handsigns the blood will flow out and harden around an opponent. The user may use the jutsu for pure capturing or he can choose to drown his opponent in blood. A prison can be formed from a blood clone as well. Description – The user channels a large amount of blood to flow out of a particular wound. This large amount of blood combined with his ability to suppress his heart rate and breathing to zero, without dying, will give the appearance of death. A technique that can be used if the user believes that he is going to die. He might be able to outsmart an opponent using this move and escape to fight another day. Description – After performing the seals, the user will take their blood from an open wound and apply it to a melee weapon that they possess and the blood will harden to form a blood-red weapon in color. This will also increase its destructive abilities and those who do not like to look at blood will be rather queasy looking at this. Description – Several handsigns are made and the user's chest will begin to swell rapidly. The exact same jutsu as Bursting Water Collision Waves except instead of water the user will launch out blood. Can be used in conjunction with other blood jutus or can just be used to scare the hell out of people. Description – The user channels a large amount of chakra and blood to flow throughout his veins, so much to the point where he begins to bleed out of his pores. The blood covers him and hardens to create a hard structure, can defend up to one A rank attack before breaking. Description – The user creates several hand seals and a large dragon formed of blood will rise whenever a large source of blood is nearby. The dragon may move freely and break through B or lower defenses. It can smash A-rank defenses but will also be destroyed in the process. Description – The Chishio also possess the unique ability to alter and reshape their blood. Using this technique, the Chishio must first have an open wound, whether it be a simple bite to the tip of the thumb, or a debilitating injury, just something to expose their blood. After making a moderate series of hand signs, a portion of their blood will form into a clone of themselves, and since this clone uses their blood, it has their DNA, and is thus a perfect copy. As such, it can use any technique the user knows. Upon being struck forcefully several times, the clone will revert back to it's blood form, but can reform itself at the cost of additional chakra. Also, if the opponent has an open wound, the blood clone can willingly revert to blood form at a close range and then enter into the wound, and into the blood stream of the victim, weakening them. Only one clone may enter an opponent at a time, and only one may be created at a time as well. Description – The user will first jump up to a height of approximately fifteen meters and will secrete a large amount of their blood around their body constantly. Upon doing this the use will channel more chakra into the blood, causing it to become acidic and extremely deadly upon making contact. The user will then spin at a rapid rate, causing torrents of blood to spin off into all directions down to the ground below. These blood droplets will elongate and harden to form senbon–like projectiles that launch downwards at high speeds. These blood needles, when striking an opponent, will then liquefy again and seep into the wound, allowing its acidic nature to take effect and cause the victim's veins to burn like fire, as they experience incredible pain. Due the speed of the blood needles and the spread of the attack, it is very difficult to dodge and will usually need to be defended against somehow. A direct hit from this technique is incredibly damaging and will easily render the victim comatose after several moments. If medical treatment is not received within several hours, the victim may die. The user, after this attack is completed, will experience extreme fatigue due to blood loss, as they are using their own blood during the attack.